Box braids are taking over for the time being. Most of us know this look as the “Janet Jackson” braids. 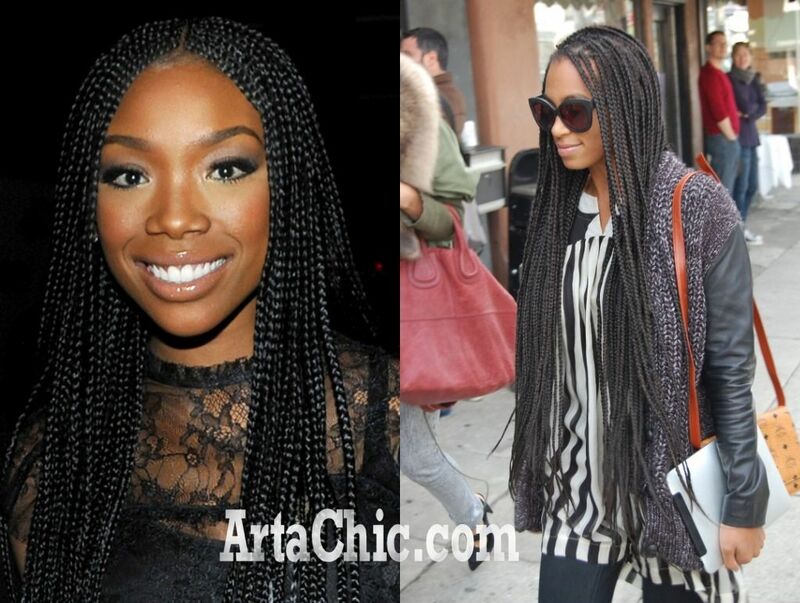 Or those Poetic Justice braids. For those of you in my era! Even though braids have been around for quite sometime, I’ve noticed this look becoming more and more popular now that natural hair is on the rise again. 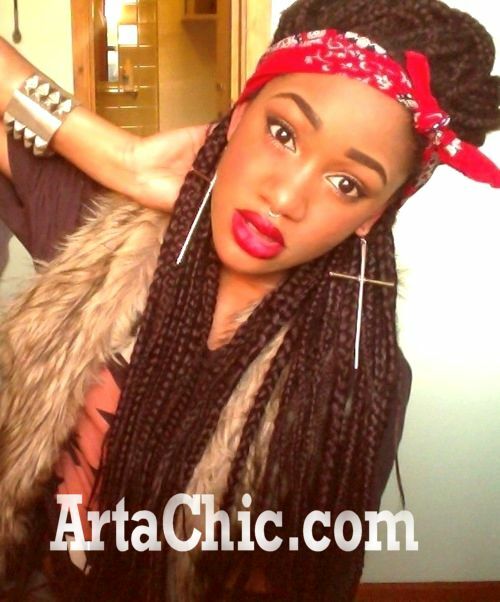 If you are considering going natural and leaving processed hair behind I think this look is funky, eclectic, and trendy. I love that Solange was the first one that caught my eye to in the big box braid look before anyone thought about recycling it again. I could be wrong. But I do know she’s been setting trends and getting mad attention with her overall hair style and looks. 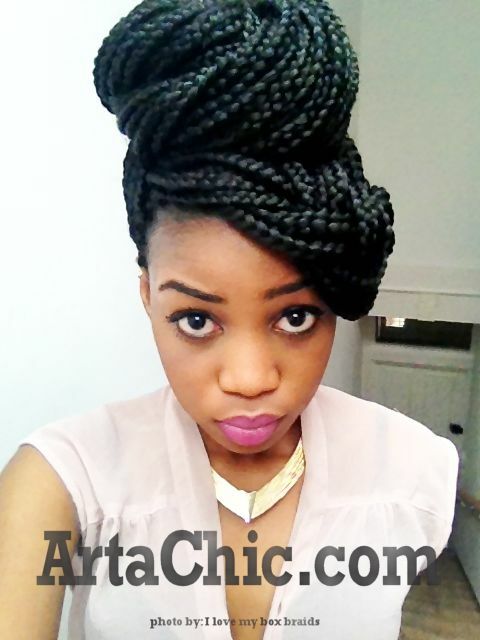 She is one of my favorite hair trending fashionistas. 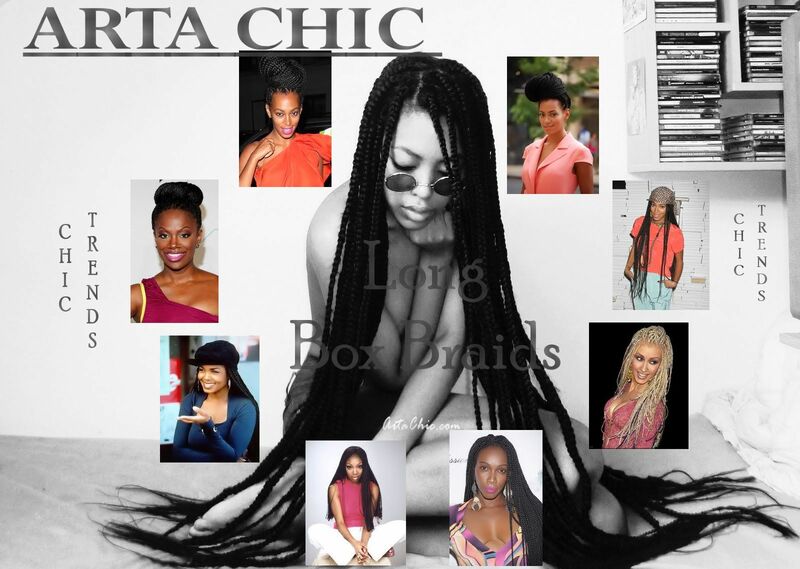 4 replies to Recycled Box Braids Are Back! I just finished them on my own hair today. First time ever braiding my hair with extensions, myself! Happy with the results! Can’t wait to try different styles. I WANNA TO LEAN HOW TO BRAIDS HAIRS AND I WANNA TO COLLEGE FOR BRAIDS SKILL ! !